Every so often, a truly historic bottling comes along. 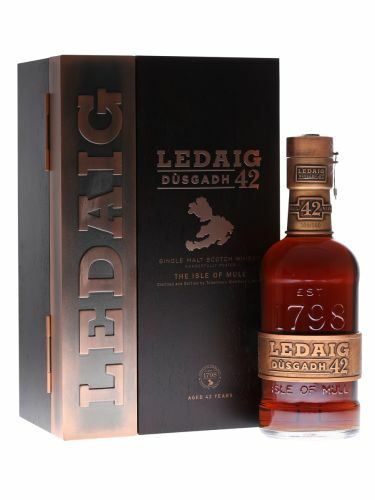 One recent release that deserves that accolade is Ledaig Dùsgadh 42 Year Old. 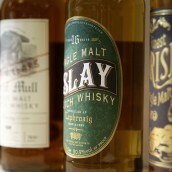 The Isle of Mull’s sole distillery was reopened under the Ledaig name in 1972 after four decades of silence. Today known as Tobermory, the distillery’s former name is reserved for the peated whisky it produces. 500 bottles of Dùsgadh (Gaelic for ‘reawakening’) have been released, comprised of some of the first spirit to run from the then-new stills. 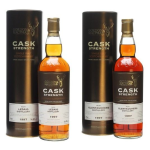 It has been aged in a variety of casks, including the final 12 years in an oloroso sherry cask. After 42 years, the stills were retired last year and this bottling has been released to commemorate their life. 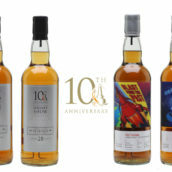 Some of the copper from them has been used in the handcrafted packaging, which includes a card entitling the buyer to a bottle of 10 Year Old Déanta (‘done’ in Gaelic), a whisky to be released in 2024 using some of the final spirit from the same stills. Nose: Big, rich, elegant and old. Polished oak tables sat on old oak floors, with forest floor notes behind – damp earth, green leaves and bark. Savoury notes dominate, with an umami meatiness taking centre stage, but there’s still a touch of marzipan sweetness with burnt raisins hiding in the wings. As it sits in the glass, some comparatively lighter notes develop, with apple juice, apple sauce and warm leather car seats appearing, along with spiced pastry and red berry compote. 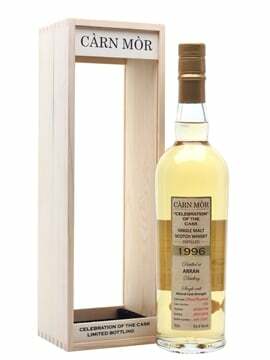 Palate: Sweeter and oilier than expected from the nose, with a thick mouthfeel joined by butter icing, marzipan and candied apple. Spice builds, with clove and cinnamon giving a gentle tingle, before rich raisins and sticky black liquorice take over. 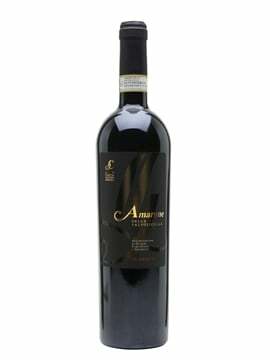 From there things go savoury, with wood smoke and the forest notes from the nose balanced by lingering dark chocolate. Finish: Spice and earthiness, with riverbank loam and green grass accompanied by black pepper. As the greenness hangs around, become sharp, before sweet liquorice builds and then fades, leaving a hint of anise and menthol. Comment: Dense, with a lot to get through. 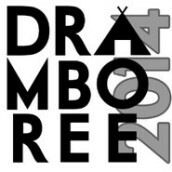 It’s a dram you can spend a very long time on, and you will be well rewarded if you do. It has layers of flavour, going from the weighty to the very weighty, with a gentle seam of smoke running through the middle. You don’t often get to try a whisky of this old-school style, and it’s always a treat when you do. 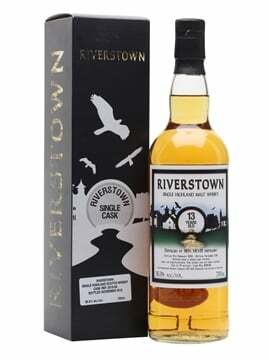 I’ve been lucky to try many historic, cult or long-aged whiskies and sometimes they don’t live up to their reputation, but this one does. 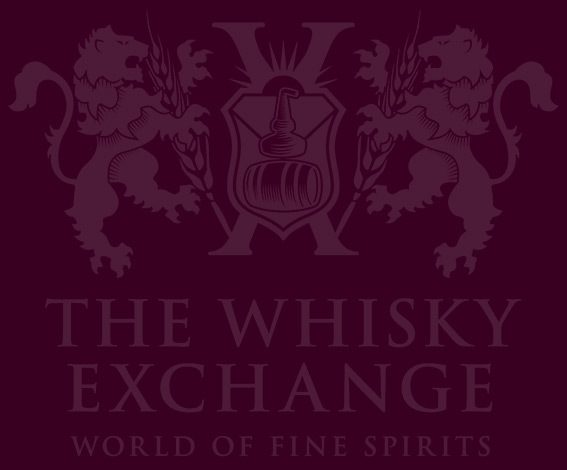 For an official bottling at more than 40 years of age, it’s reasonably priced, too. 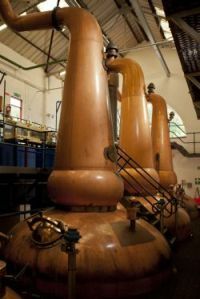 A superb tribute to the faithful stills that produced the distillery’s two brands for more than four decades.